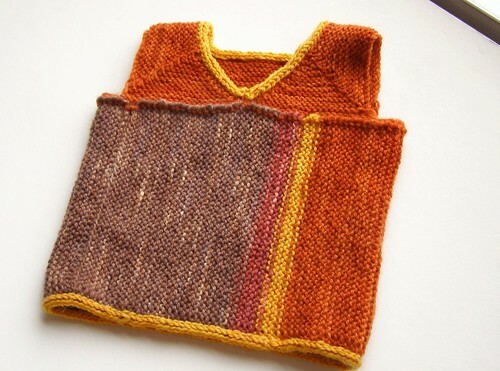 here’s a little vest i finished recently for a wee one. it’s size 12 month and knit out of my snapdragon sport. 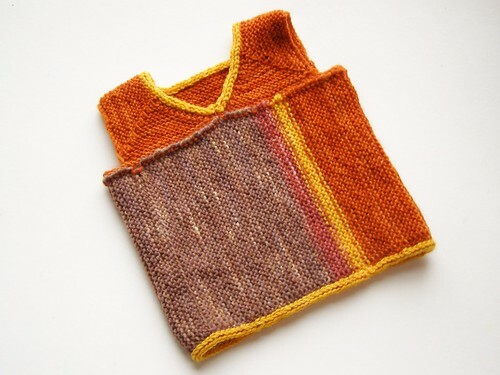 my plan for the pattern is to do sizes 12 mo., 18 mo., 2, 4, and 6. look friends who requested it! larger sizes! i also have minimal changes to make, so one for m next. yeah, i think my friends with older boys might cheer. yep. you would be one of the aforementioned! it’ll be a bit before i get the maths done. This is really cut! Looks like it would work up really fast too. yeah, garter is so nice and fast.